Let Climate-Tech help you stay warm this winter with water heater or furnace repair, preventative maintenance, and high-efficiency replacements. Summer means heat, and heat means being uncomfortable if you don’t have the right system to keep you and your family cool. Our financing options allow you to stay comfortable without using existing lines of credit. Call us today! Climate-Tech provides fast, reliable, and dependable heating and air conditioning service to Ypsilanti, MI. We are here to help! 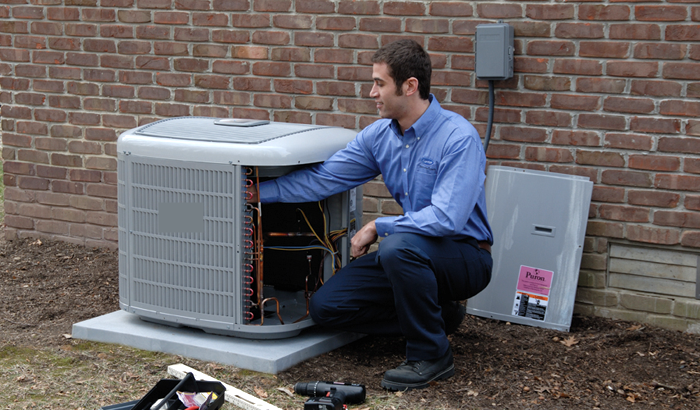 Our technicians are highly trained experts in HVAC service and replacements. We guarantee to do the job right the first time! Water Heater & Furnace Repair and Replacement, Residential Services. High-efficiency water heaters & furnaces are the latest in home heating solutions. Replace that old, energy-hogging heating system with a new energy-efficient unit, or save money by taking advantage of our water heater & furnace repair services. You can enjoy the comfort a warm home in the coldest winter weather with services from Climate-Tech Heating & Cooling. Have you already had another company tell you that you need to replace your water heater or furnace? At Climate-Tech, we provide free, no-obligation second opinions on all of your heating and cooling equipment. 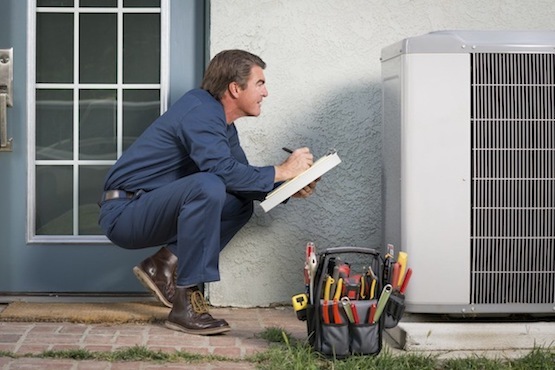 If your furnace can be repaired, you can save hundreds! At Climate-Tech, we make sure that our customers get the most out of what they spend from their pocket. With years of experience we cater to all your air conditioning and heating needs. We service and repair our residential customers with excellence. We do sales, service and installation and make sure our customers feel good at home or business. We also provide estimates on new installations. 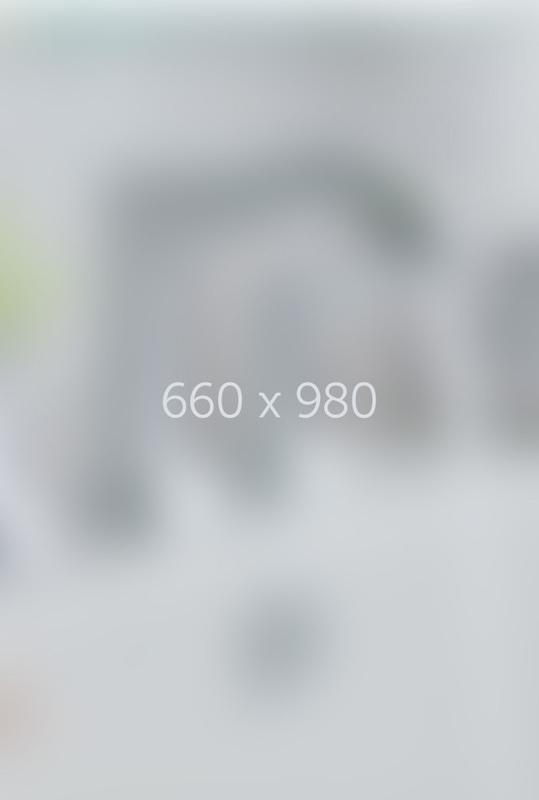 The most important thing is the quality and attention to detail that we provide. With Climate-Tech, you can expect value and comfort. If you need any HVAC service, simply call our number. Your Neighborhood Heating & Cooling service. 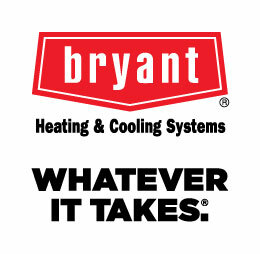 Your best choice for HVAC services in Ypsilanti. 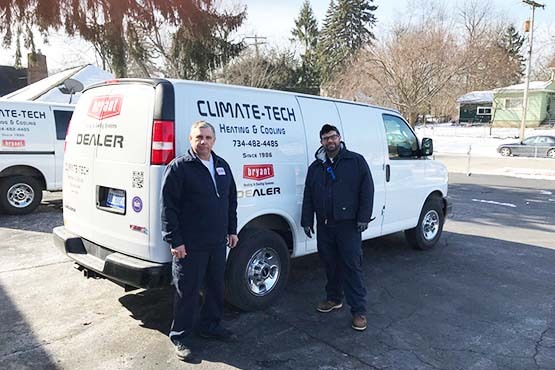 Climate-Tech Heating & Cooling is a family owned and operated company that has been serving our neighbors and friends in the community since 1986. Saline, Sumpter, Superior Twp., Ypsilanti and any area in between. If your air conditioner can be repaired you'll save money over a replacement. You can lower your energy bills by replacing old air conditioner with new high-efficiency units. 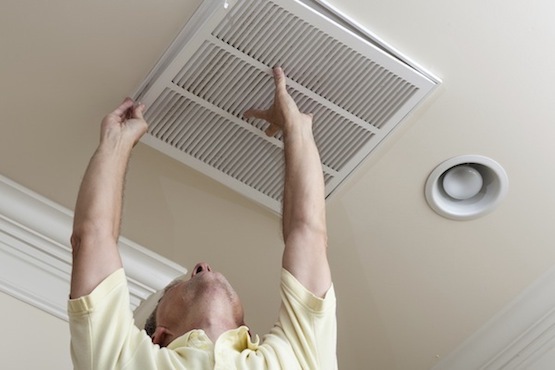 Make sure your air conditioner is ready for the peak season with a multiple-point inspection. These guys are the best! They were friendly, professional and super fast! They were able to diagnose our problem immediately, and had our central air back up and running in less than 10 minutes. Their prices are very reasonable, and they told us exactly how much the repair would cost before they began working. When I moved to the area 9 years ago, we went with a different company and had a terrible experience. I found Climate-Tech and used them for new AC and continued cleaning and maintenance of my super old furnace. They always let me know it was safe and when we replaced it last week, they were amazing. Quick, clean, and super friendly. I HIGHLY recommend this company and tell anyone in the area who needs HVAC work. Thanks you climate-tech! Super fast, Super good service. Furnace was on the fritz and temperature was dropping. Called at 9:00 Saturday morning and the owner was at my house by 11:00. His work was neat, quiet, efficient and very reasonably priced. Furnace works Great. Thanks Climate-Tech!!! Jeff was VERY professional, honest and easy to work with. He even took videos of the issue while explaining it and texted them to me for reference. Very helpful, thorough and highly recommended!